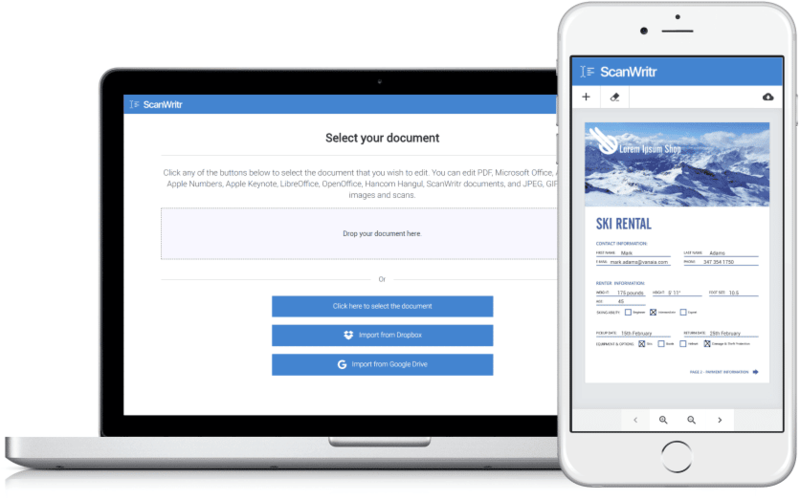 You can sign documents online with ScanWritr. 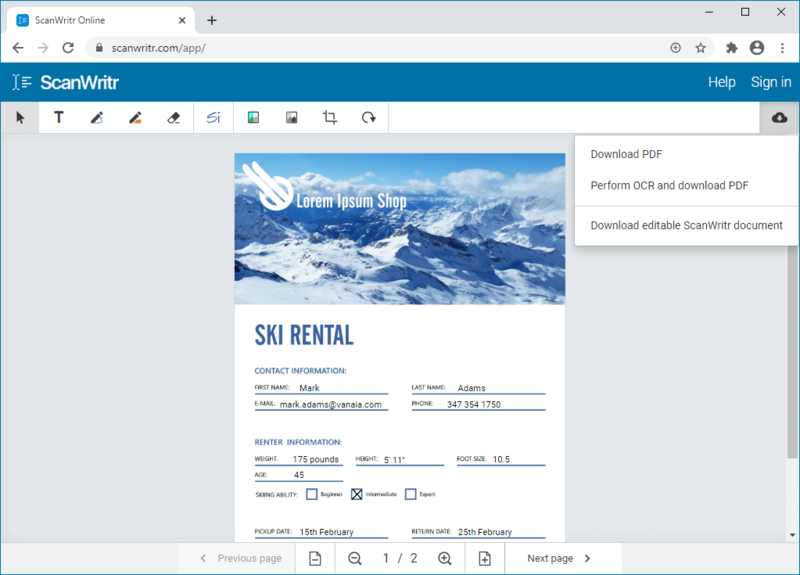 ScanWritr is an online editor and converter that brings old fashioned paperwork into the 21st century as it enables you to open documents from your computer, Dropbox or Google Drive, edit them and sign them. Use your PC, Mac or other device to open documents and fill them as appropriate. Furthermore, you don’t have to install any app. Simply visit ScanWritr web! 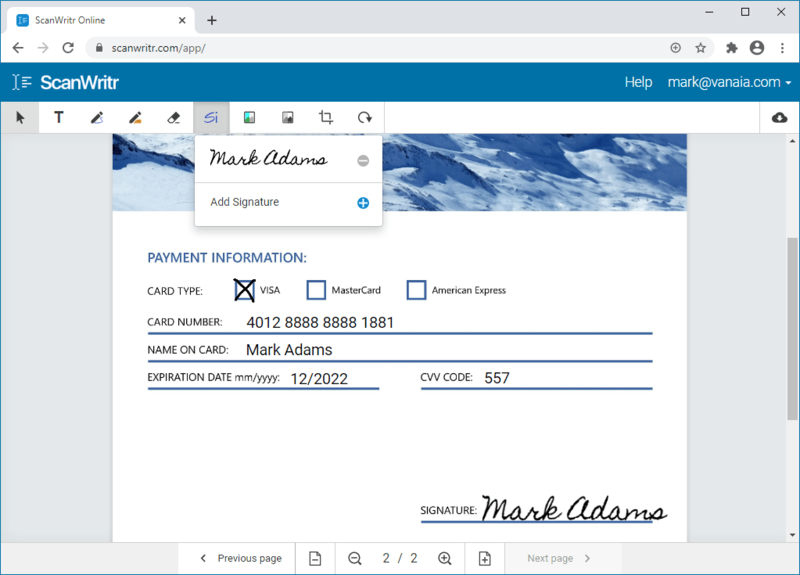 You can sign documents online with ScanWritr as it enables you to sign with a pen or import signature from image. You can also save up to three signatures to be ready for further signing. Make a signature using pen, take a picture or import your signature or stamp and save it for quick use in future.